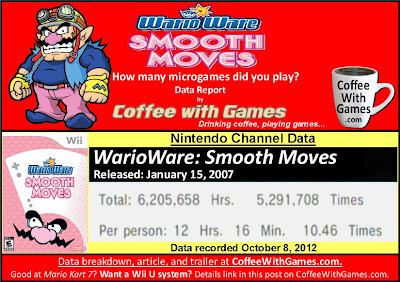 WarioWare: Smooth Moves has approximately 505,899 U.S. Wii owners that have reported data through the Nintendo Channel, with 2,093 days possibly reported. Players have reported 6,205,658 Total Hours of gameplay since the game released, almost 6 years ago now. The total average play-time is 12 Hours 16 Minutes "Per person", with the average time played per day/session being about 1 Hour 10 Minutes. How was Wario's first Wii game received by critics and customers? The game has a "professional" critic review score average of 82.04%, based on 63 reviews on GameRankings.com. 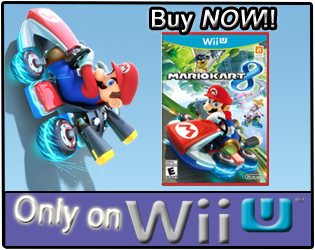 It has a customer review score average of 79.41%, based on 171 reviews on Amazon.com. 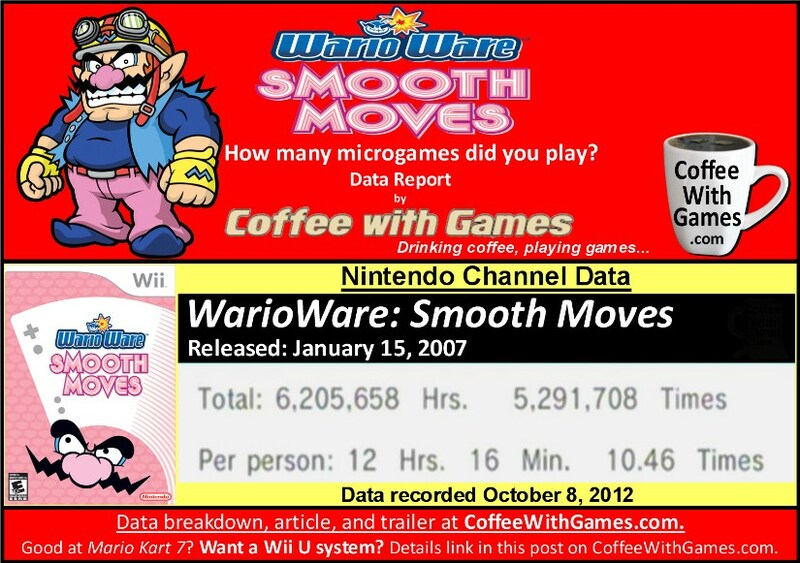 Mrs. Coffee and I have played WarioWare: Smooth Moves, and it definitely left an impression on us. We were out of town visiting friends, and they rented the game while we were visiting. Mrs. Coffee played the game more than the rest of us, but we watched a lot of it. Knowing how bizarre, crazy, odd, and original some of the microgames are in WarioWare: Smooth Moves makes me wonder if the Wii U GamePad is going to perhaps limit the number of bizarre, crazy, and even odd microgames there will be in Game & Wario for the Wii U. After having played Smooth Moves, I'm just having trouble imagining the game keeping its craziness, with more standard controls. WarioWare: Smooth Moves has not had an "official" price drop in North America yet (unless I missed it), and the game can be difficult to find "new" in stores now. Like other early Wii titles, I think Smooth Moves would be a great game for the Wii's Nintendo Selects lineup of games, especially considering its crazy use of the Wii Remote. Did any of you play WarioWare: Smooth Moves, and perhaps try all of the 200+ microgames in it? Do you think Game & Wario will benefit from a more standard type of control setting with the GamePad, or do you think the Wii U title should also have optional Wii Remote controls as well? 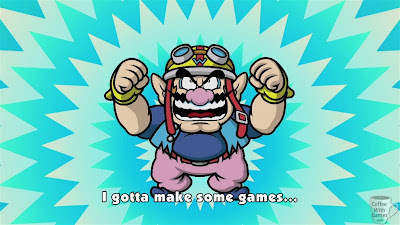 If you are a fan of Wario in general, do you have a favorite Wario game you would recommend to others? Optional wii remote support, definitely. Half of the charm of the mini games was in the movements that are meant to mimic some sort of real life motion, like 'dropping' the remote or making a slashing motion with it. Sure, you can draw a slash across a tablet screen, but I think some of the charm would be lost in the process. "Half of the charm of the mini games was in the movements that are meant to mimic some sort of real life motion, like 'dropping' the remote or making a slashing motion with it." 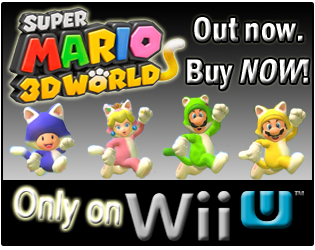 Yeah, and I don't think they want to demo "dropping" the Wii U GamePad. "Act like you're dropping your $100+ controller, for the fun of it!" I just don't think that would go over well, though I'm more than willing to be surprised. I asked Mrs. Coffee about it after this was posted, she said, "Was that the crazy, PSYCHO game!?" LOL, she remembered it well apparently.